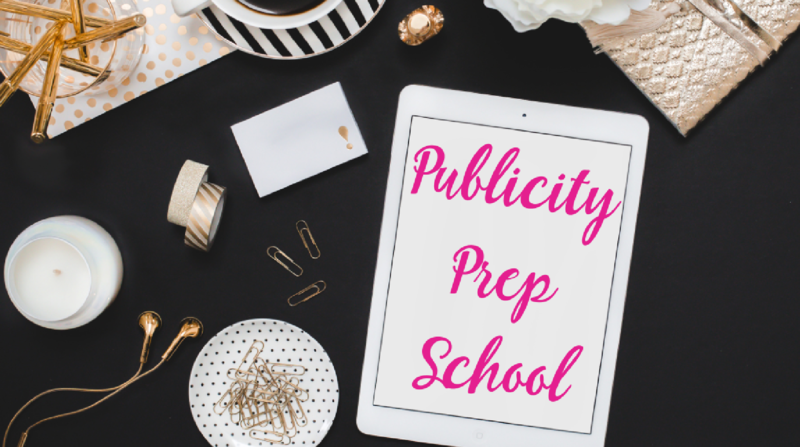 Get On Track For Amazing Publicity With One Of My Self-Study Courses! 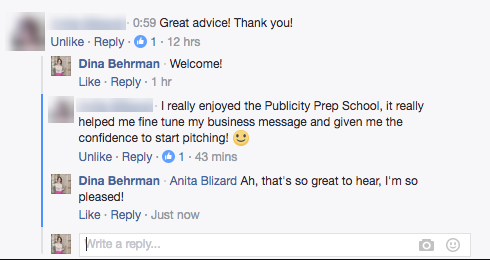 I just had to send a MASSIVE THANK YOU for the Publicity Prep School course the other week. I followed your guidance and was featured in Glamour magazine! And yesterday things got even better: I used your template and finally came up with a “fame name”. I used them to write a pitch to Wedding Ideas Magazine for a series on natural baking for weddings, got a response this morning and they LOVE it. I have been asked to put forward a list of article titles and to keep my content exclusive with their magazine. I am over the moon! Thank you so so much again, I most definitely will be doing more work with you in future. 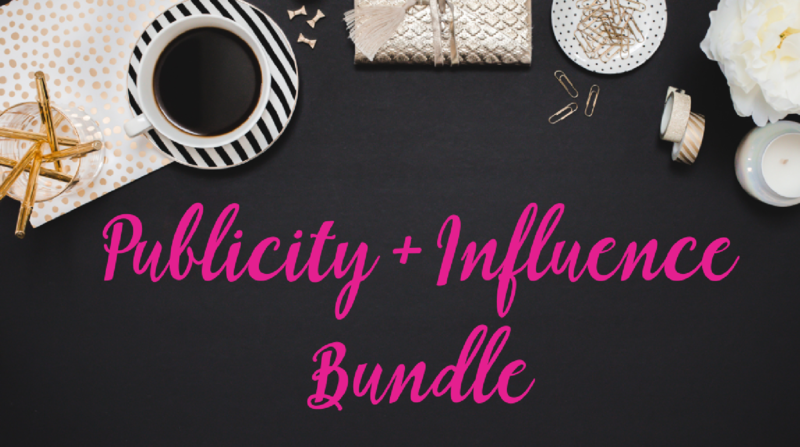 Learn the principles of my seven-step system for getting featured in the press and becoming the well-known influencer in your niche. 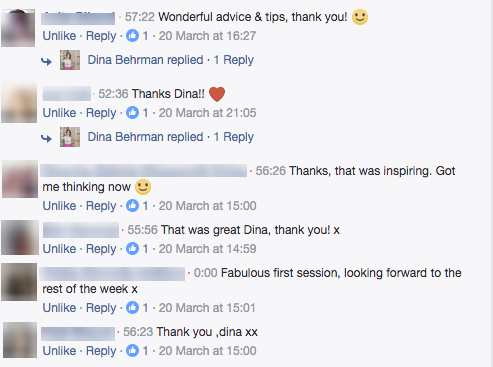 This is the same system I use with my clients to get them featured in international media, and I’m sharing it with you! 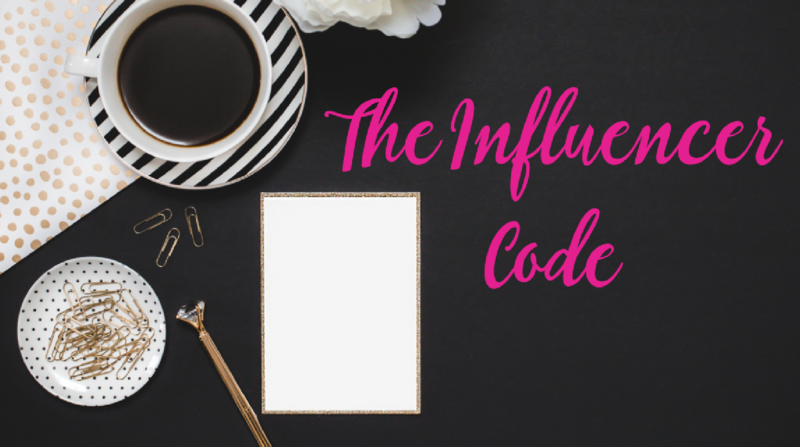 Learn how to become the sought-after influencer in your field, so you can explode your impact. 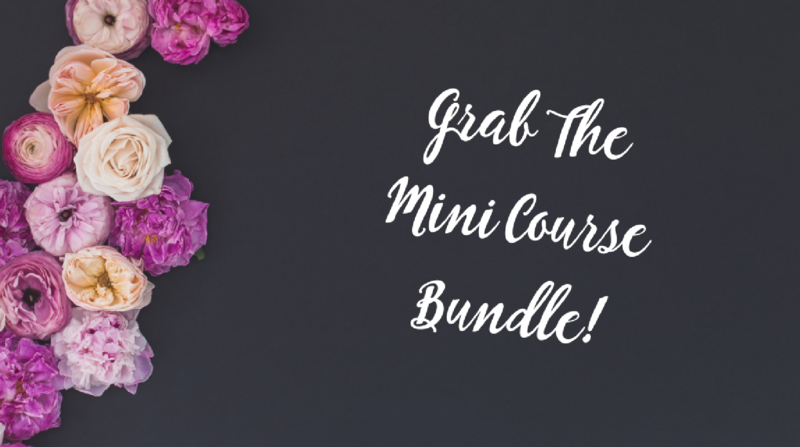 This mini-course covers Mindset Mastery, Visibility Mastery and Embracing Your Inner Influencer. Buy All Three Courses & Save Money! Want all three courses? Buy the bundle and save money!